About Alsco – Discover more about Alsco’s 150 year history and service to New Zealand businesses. Alsco Community Service – Providing a peerless managed rental service to 27,000 satisfied customers in New Zealand. Our People – Our people who have helped to make Alsco the company that it is today with its strong focus on delivering excellent customer service. Alsco Brands – Wide range of brands and services to help New Zealand businesses. Quality & Environment – Quality assurance and compliance to laundry practice. Your Local Branch – Emergency calls are accepted after hours to 0800 4 ALSCO. 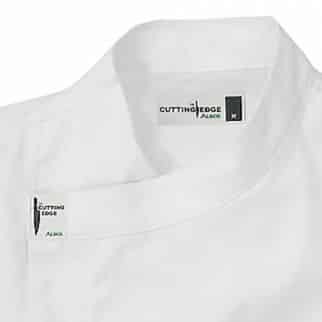 The White Dome short sleeve jacket from the Alsco’s Catering Cutting Edge range has been designed for today’s modern chef. Featuring a contemporary style, a left sleeve thermometer pocket, side splits at hem designed to keep your staff comfortable yet still look professional. 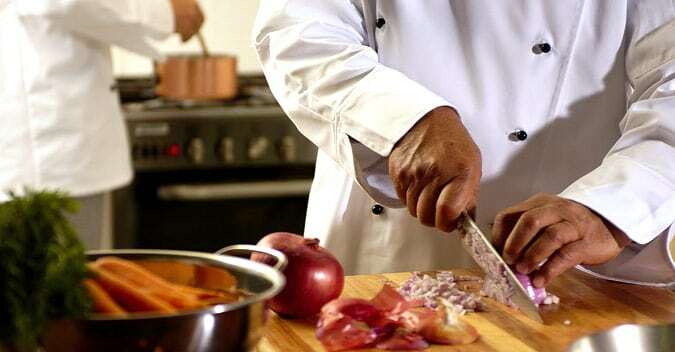 Needless to say, it completely follows the New Zealand guidelines about the health and safety on the workplace and the sanitary requirements for the commercial kitchens. A convenient experience for you is at the top of our minds – always. Alsco’s rental service is hyper-fast and accurate. No large, up front capital costs. To get started, simply telephone our friendly customer service representatives on 0800 4 ALSCO or complete the online enquiry form. Over these years they have accommodated our needs with quality products and service delivery across a number of requirements from mat laundering, cleaning products, sanitary and sanitation to air fresheners, pest control and medical supplies to name a few. Alsco has impressed me with their constant strive towards customer satisfaction by keeping me in touch with new product lines and new services. Their sales representative reflects the high standard and value they place in appreciating their customers. Both representative and sales support contacts me on a regular basis, which I welcome. I confidently recommend the service that Alsco Fresh and Clean offer as my experience with them has been positive, professional and importantly cost competitive." We'll auto-match you to your branch for fast, friendly and local service. Which services do you need? How can we help you and your business? Alsco has initiated programmes to reuse, recycle and redistribute linen, textiles, dispensers and expired first aid supplies. Find out more.